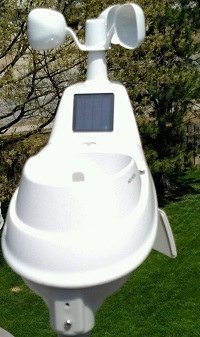 Our station is located in Omaha, Nebraska. 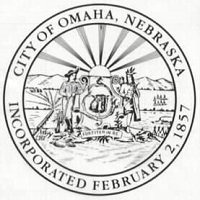 Omaha was founded in 1854 and is the largest city in the state of Nebraska. Omaha is the 42nd largest city in the nation with a population of 427,872. Longitude : W 96° 07' 49"
Latitude : N 41° 11' 25"
Our sensors are mounted over the roof, at 30ft from ground (1160 ft from sea level). Installation is out of obstruction from trees and building; surrounding areas are mainly grass and nature.